Les’ Copaque Production Sdn. 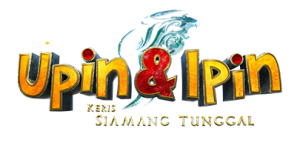 Bhd.’s third feature film is entitled “Upin & Ipin: Keris Siamang Tunggal” (Malay for “Upin & Ipin: Lone Gibbon Kris). It is set to air in cinemas nationwide in 21st March 2019. 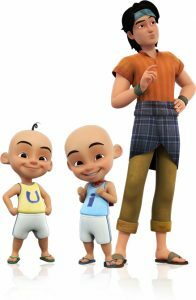 It all begins when Upin, Ipin, and their friends stumble upon a mystical keris in Tok Dalang’s storeroom that opens a portal and leads them straight into the heart of the kingdom. 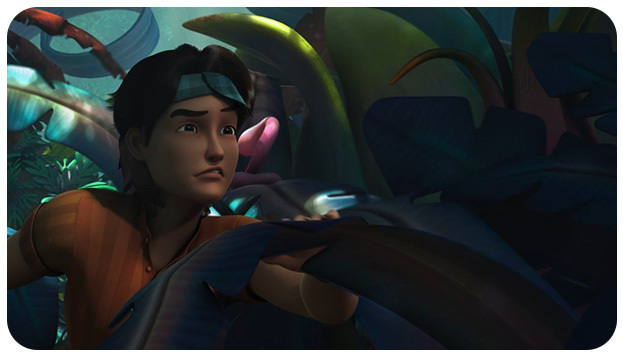 While trying to find their way back home to Kampung Durian Runtuh, the disoriented kids are suddenly burdened with the task of restoring the kingdom back to its former glory. 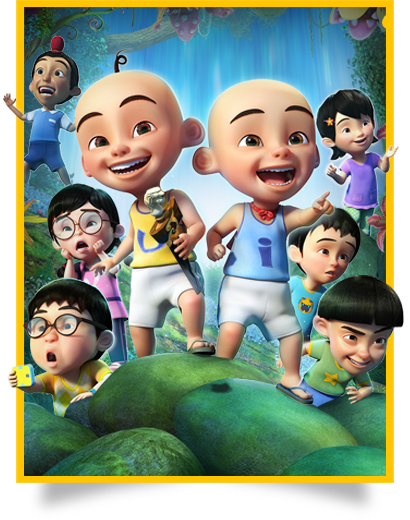 With help from characters from Malaysian tales and folklore, Mat Jenin and Belalang, Upin, Ipin and their friends must overcome a series of challenging obstacles in this action-packed, magical and humorous adventure film produced by Les’ Copaque Production Sdn. Bhd.